Inside, shoes are organized by color on racks. (Thank you, Jimmy Choo, for taking our advice and abandoning the sample sale method of just throwing shoes on the floor and tables.) 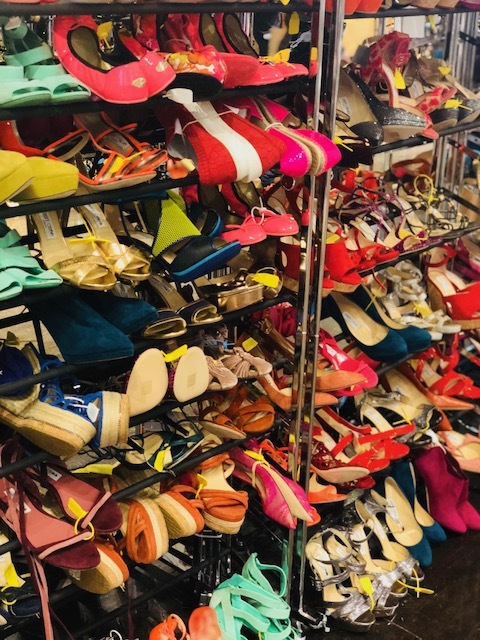 The best deals are the men's shoes, which are all $150. 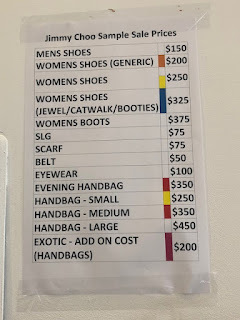 Women's shoes start at $200 but most styles fall in the $250 category. The nicest styles, unsurprisingly, are $325 and the most glittery novelty shoes are found near the checkout and priced at $500. 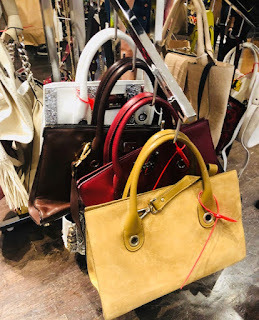 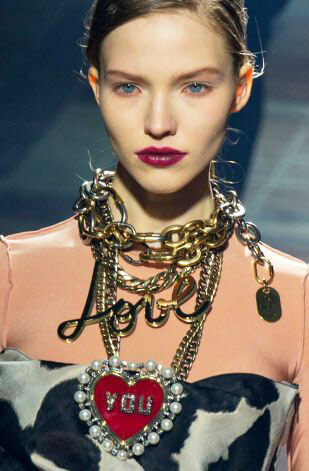 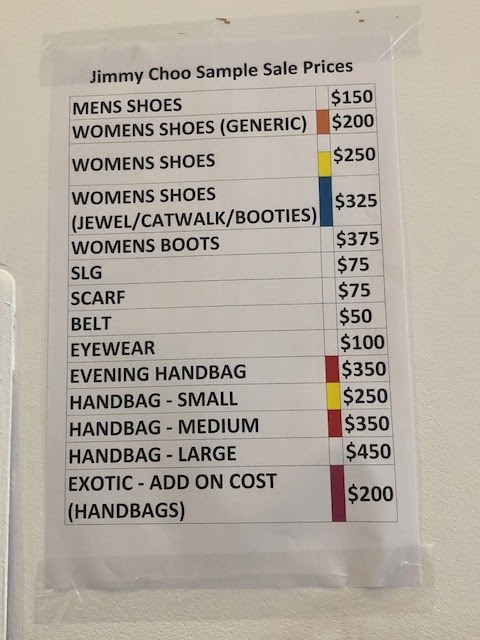 Handbags are priced in a similar fashion. 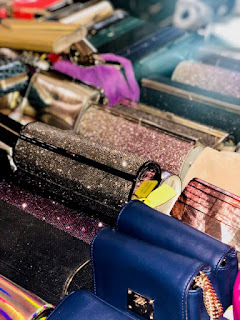 Evening bags are $350 and small handbags are $250. 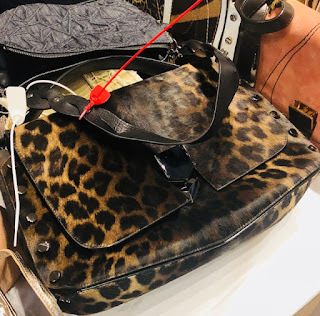 Most of the most attractive styles are the larger category bags ($450) and then there is a $200 supplement for exotics, like pony hair. 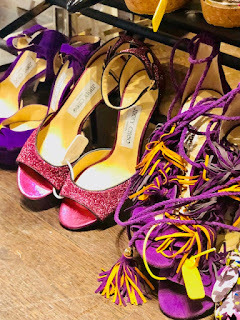 (If only there were a truffle supplement, too!) 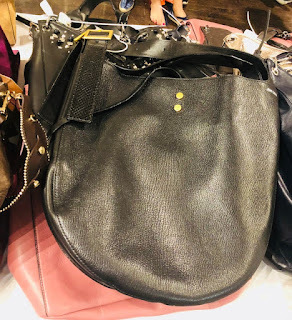 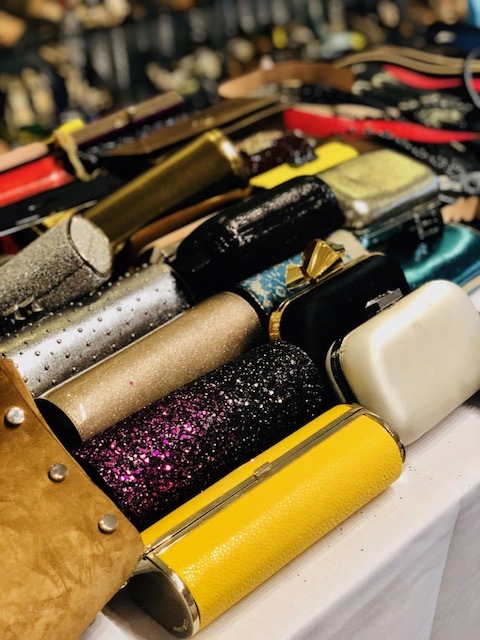 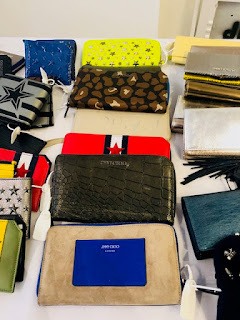 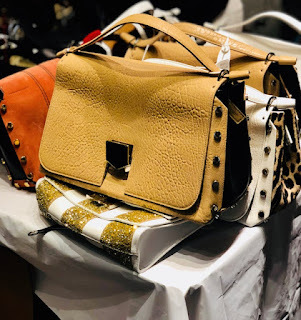 You can see the full pricing list and pictures of shoe and bags from the Jimmy Choo sample sale over here. So, what will you find? 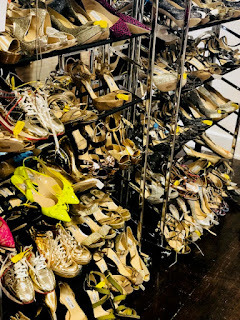 Lots of glitter style shoes!! 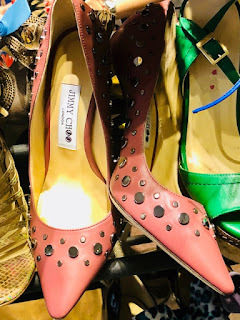 Most are priced at $250 but much of the selection is what we could consider the most desirable Jimmy Choo styles. 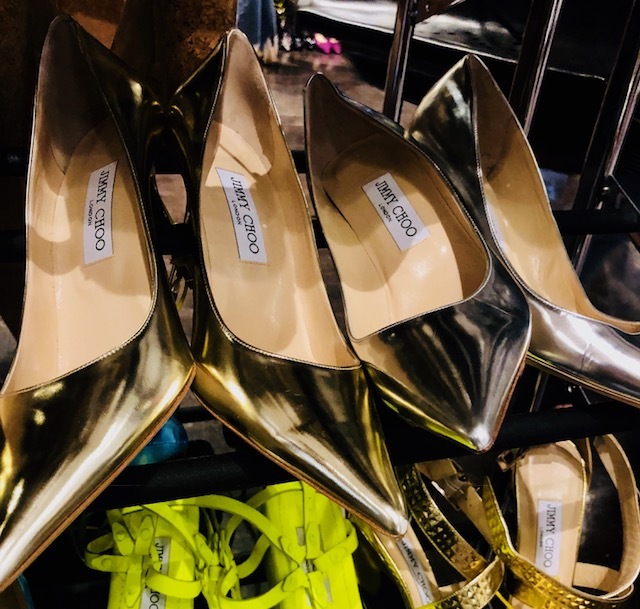 The best buys are the basic metallic Abel shoes that come in silver, gold, holographic and more. 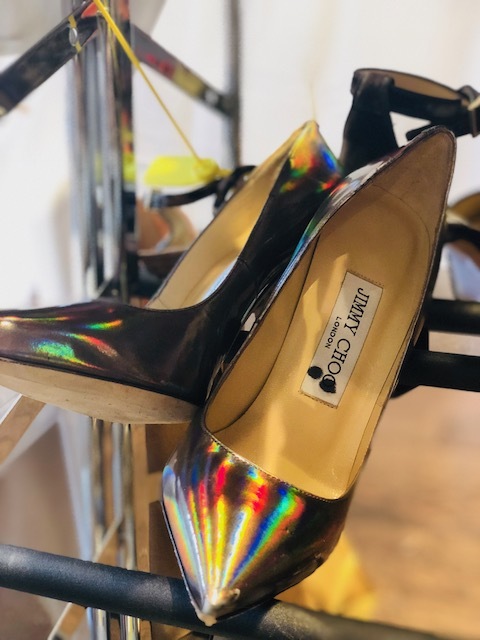 We find that a metallic Choo is a great investment because they are so wearable. 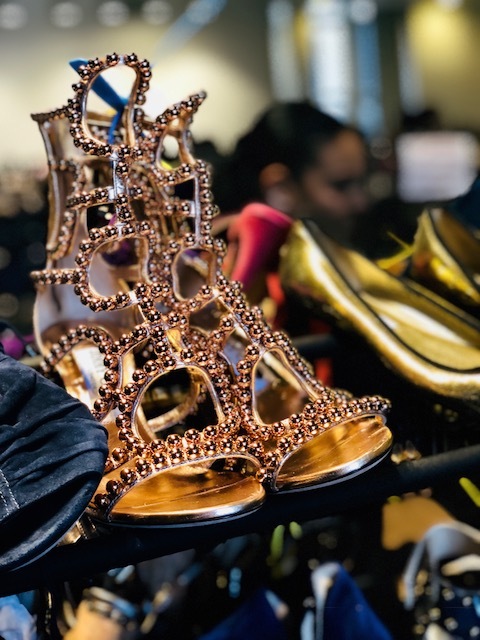 Retail prices are normally about $700 from the Abel but they often come on TheRealReal for between $150 and $250. Many times they are even brand new. 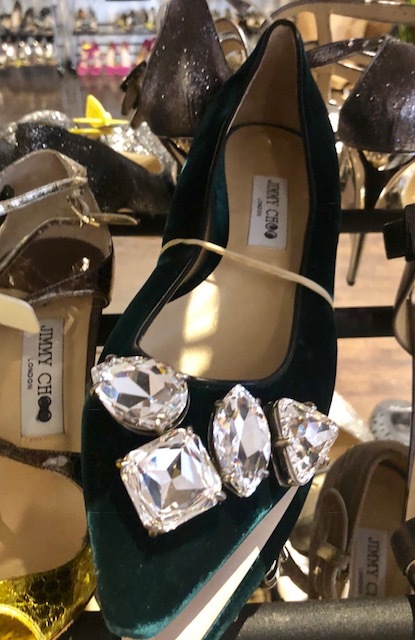 Personally, we find the platform peep-toe sparkle shoe a little dated. 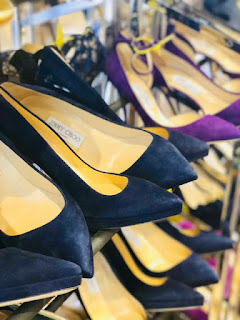 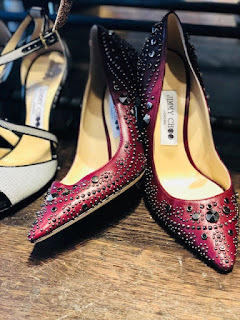 We were more attracted to a basic suede in navy or purple ($250) pump, a flat with oversized gems ($325), a peep-toe with small jeweled details ($325) or a basic pump with studded jewels. 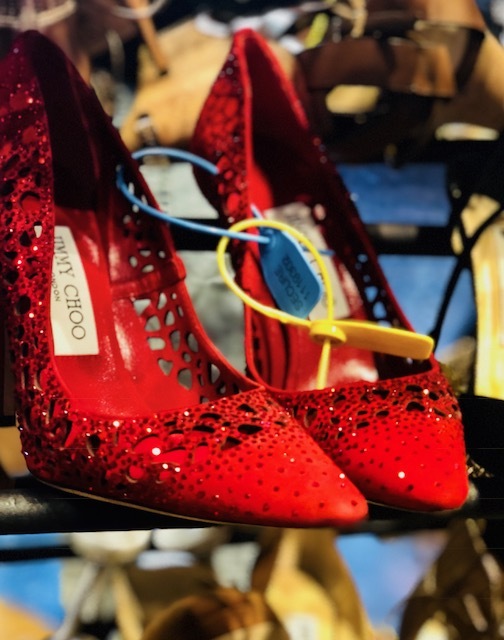 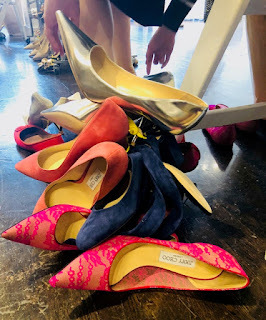 You can click this way to see pictures and of our favorite shoe styles from the Jimmy Choo sample sale. Thanks for the update!! 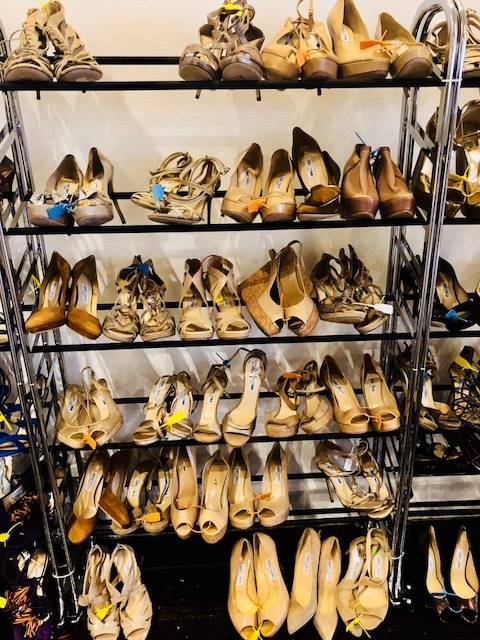 Nice to know people made it through the line! 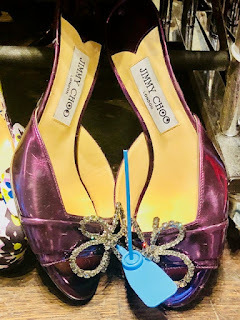 I’m going back but earlier for some pumps!